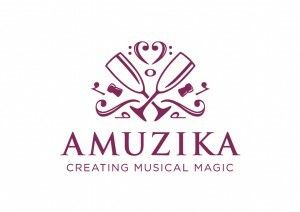 We are very excited to be setting up Amuzika, drawing on our combined experience of 80 years in music. 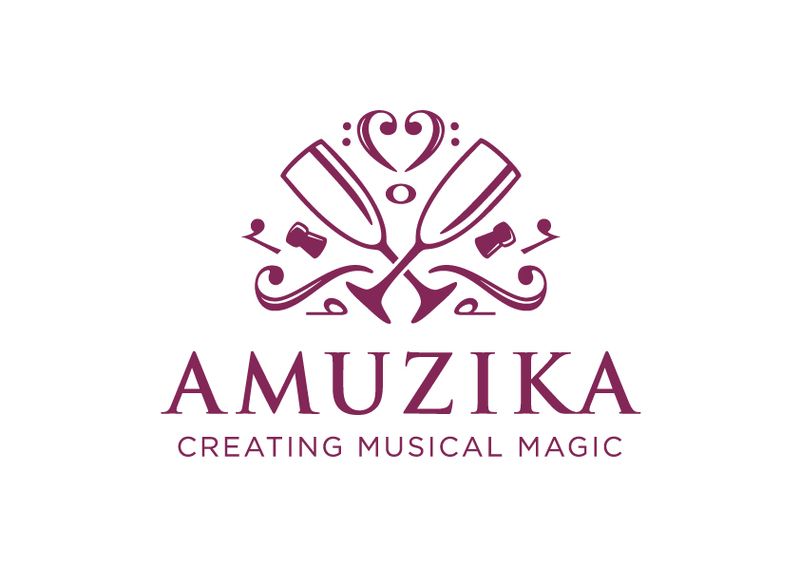 We will be developing musical products that will amuse, enlighten and enhance people’s lives. Local branding designers Beeson and Beeson have created a great logo for us and we are looking forward to our first outing at the Dream Wedding Fair in Southampton on 11th January with our musical champagne glasses.